Casting News for Amazon's Upcoming 'The Dark Tower' Series - Horror News Network - The Horror News You Need! 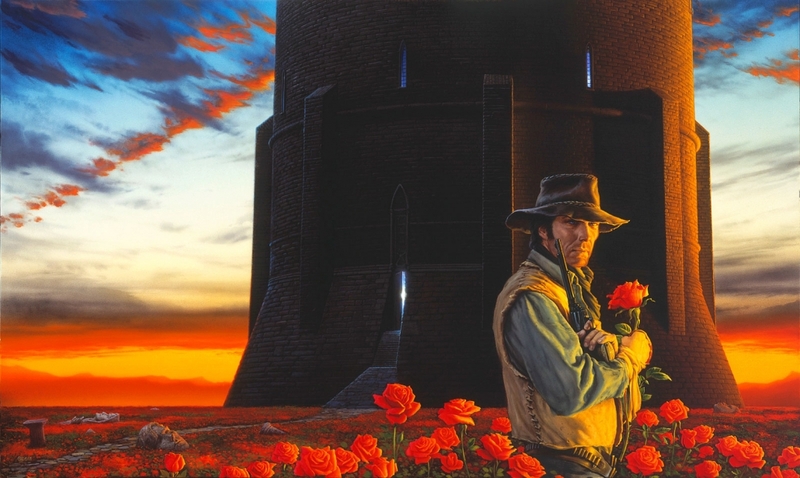 Fans of Stephen King’s epic Dark Tower series can cautiously breathe a sigh of relief as it appears that we are now closer to putting the mess that was the 2017 film behind us. Deadline has reported that Amazon has cast Sam Strike (Nightflyers, Leatherface) as Roland Deschain, the gunslinger and lead of the Dark Tower series. 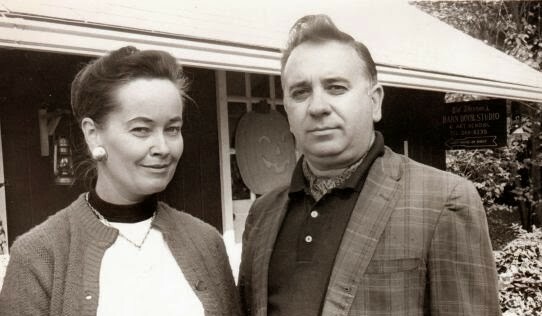 Also cast is Roland’s nemesis Marten Broadcloack (The Man in Black, Walter Padick, etc.) who will be played by Jasper Pääkkönen of BlacKkKlansman & Vikings. 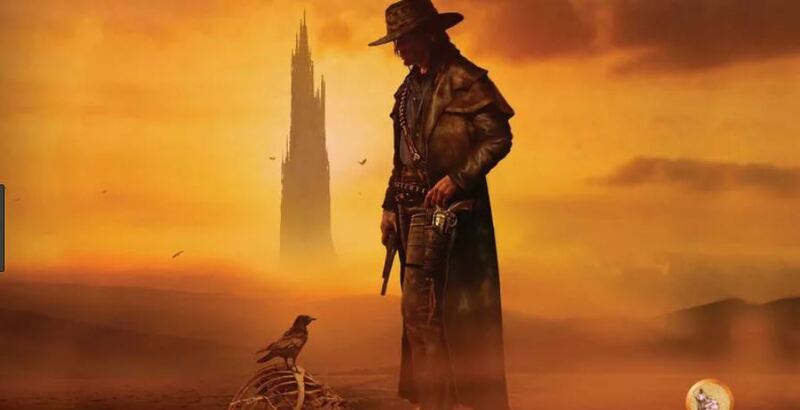 No word yet on when filming on The Dark Tower will begin or any release date but we will follow this story closely and will report as news becomes available.